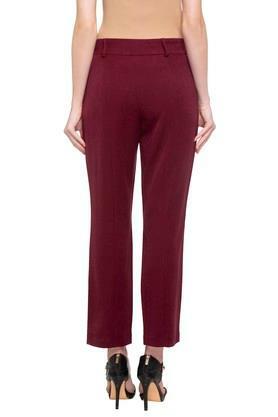 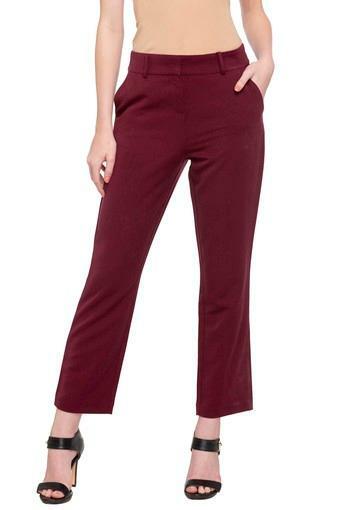 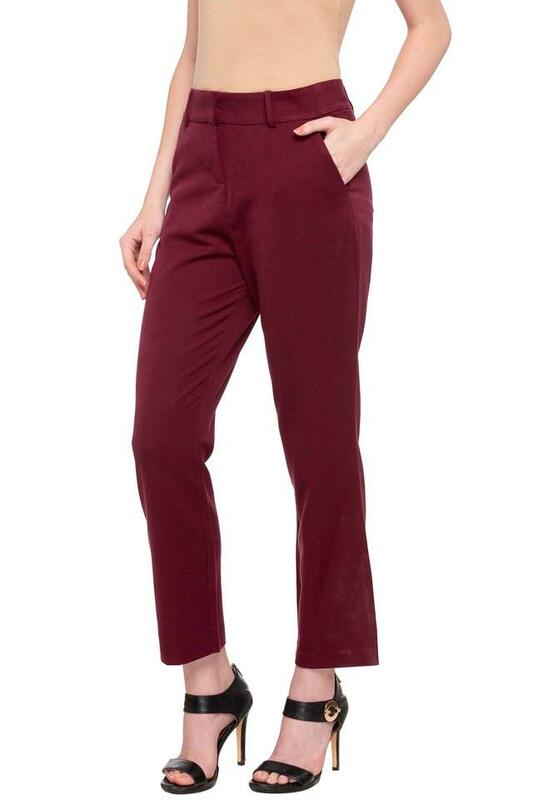 Add versatile pieces to your everyday repertoire with this pair of trousers from And. 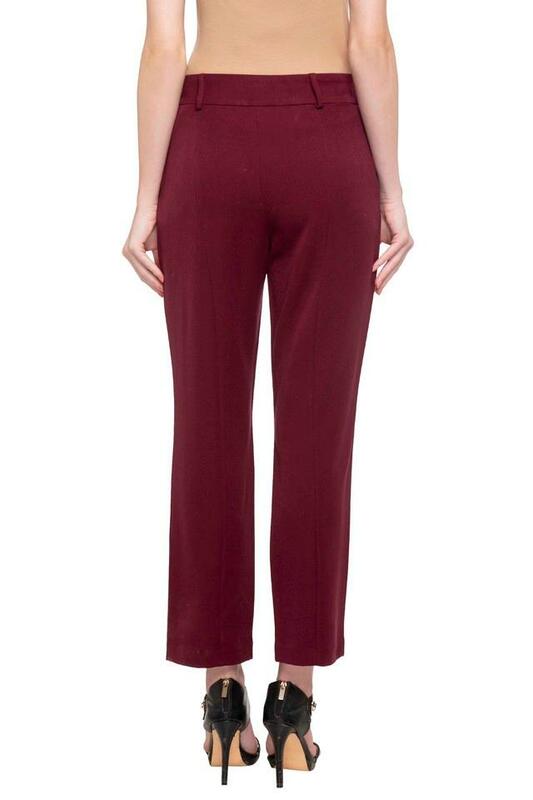 It is crafted from a good quality fabric that will provide a soft touch against your skin. 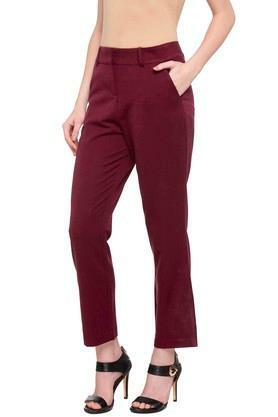 Besides, it features a solid pattern along with two pockets that renders it trendy and further gives it some edge. 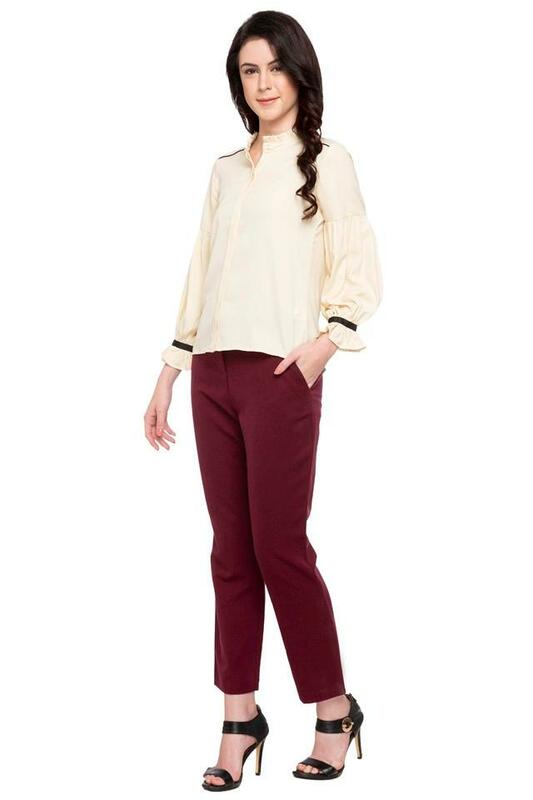 Modernize your casual look by teaming this pair of trousers with a stylish shirt and heeled shoes.